Six months following Hurricane Maria, Dominica has made major progress in restoring routes to and from the island, essential services and amenities, and transportation throughout the island, according to a press release. Before Hurricane Maria, Dominica was on course to receive 219 cruise calls during the 2017-2018 cruise season. This number has since been reduced to 34 calls and the country welcomed the first cruise vessel following the hurricane on December 28, 2017 with the Sea Cloud II anchoring. A month later the Mein Schiff 3 docked at the Roseau cruise ship berth and since then the island has received an additional 16 cruise calls. 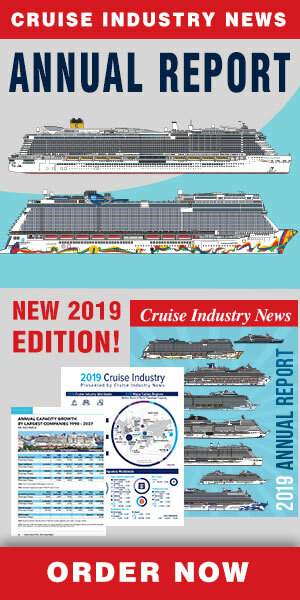 Carnival Cruise Line is expected to make a total of five visits later this year.